Turkish TV manufacturer Vestel has joined existing TV brands LG, Panasonic and Hisense in supporting quality assurance outfit Eurofins Digital Testing’s logo scheme. 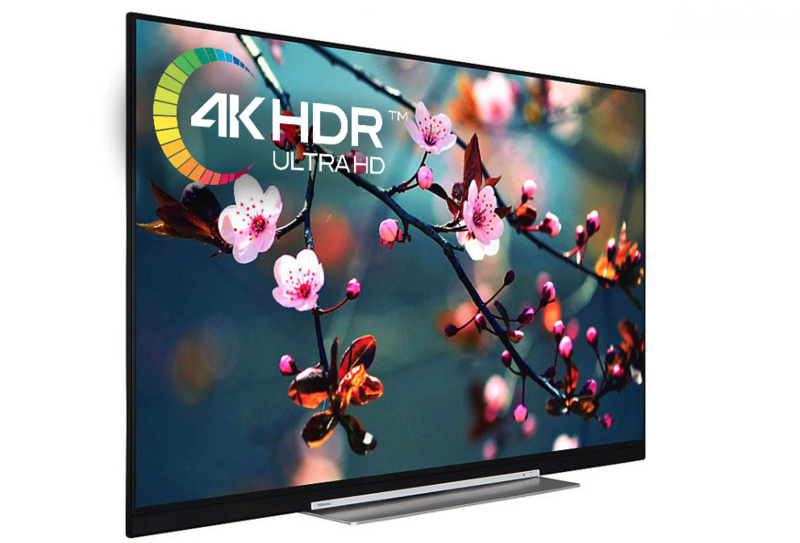 Vestel has committed to using Eurofins’ 4K HDR Ultra HD logo on its latest range of TVs. “As one of the world’s most respected TV makers, we are excited that Vestel has joined other industry leaders in adopting the Eurofins’ 4K HDR Ultra HD logo,” said Johan Craeybeckx, business line director, Eurofins Digital Testing International.